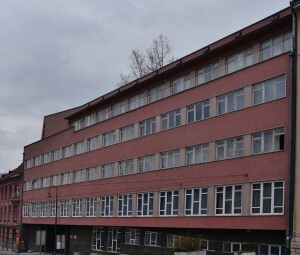 The Scientific Society as the highest institution in charge of the welfare of scientific life, was functioning until the Assembly of the Socialist Republic of Bosnia and Herzegovina passed the Law on the Academy of Sciences and Arts of Bosnia and Herzegovina. The Academy of Sciences and Arts of Bosnia and Herzegovina was founded by this Law, passed in 1966, as the highest scientific and artistic institution on the territory of the state of Bosnia and Herzegovina. Pursuant to this Law, the Academy of Sciences and Arts of Bosnia and Herzegovina was assigned to take care about the overall development of science and arts, to organize scientific and artistic manifestations, to publish works of its members and Academy’s associates, and to take care about the overall condition and development of science and arts in the country. In its work the Academy is entirely independent and autonomous, and it is managed exclusively by the principles and intersts of science and free beliefs of its members.